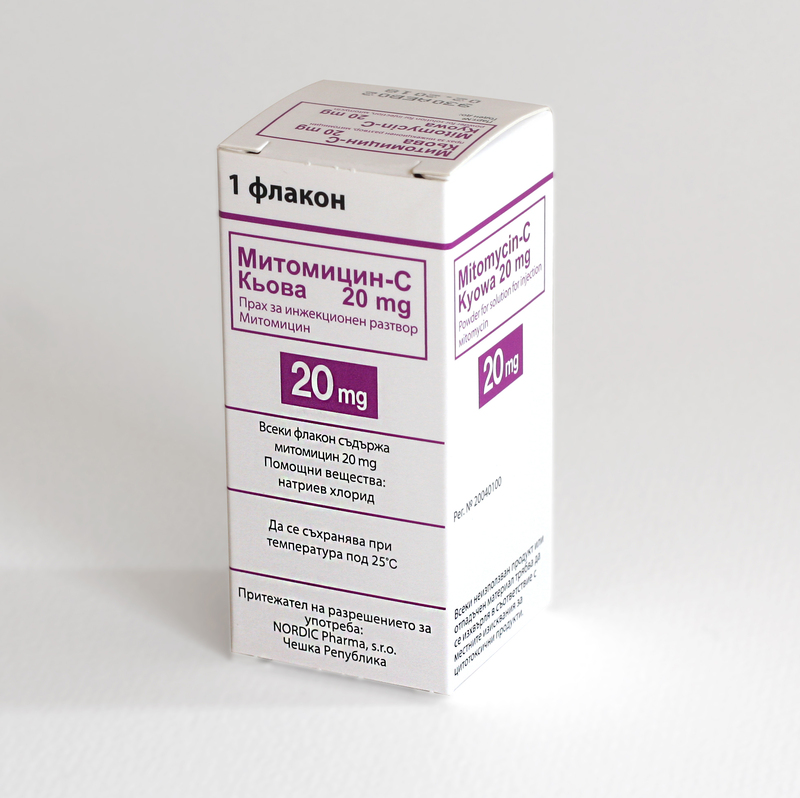 1 May 2010 – Nordic Group obtained exclusive marketing rights for Mitomycin-C, an antineoplastic agent by Kyowa Hakko Kirin. Mitomycin – „Golden” standard in the treatment of superficial carcinoma of the bladder after a transurethral resection (TUR). Low risk tumours: 40 mg single instillation after transurethral resection (TUR) – “one shot”. Mitomycin is a prescription medicine. Mitomycin is not reimbursed by the National Health Fund, it is prescribed by a doctor and can be bought from any Pharmacy in the whole country. Mitomycin can be freely purchased with a prescription from any pharmacy in the country after an order to the drug distributors Novus Trading, Medex or Phoenix.